I made some mistakes and had extremely high levels of lead in my body, to the point where it was triggering terrible weekly migraines and I knew it was doing serious damage. I bought this and within the first week i knew it was working. I got my weekly migraine, but that time it wasn't as severe as it normally was. It was actually very mild and I had not problem working through it, whereas typically it meant I hated all sounds and lights for about 6 hours. After the first week I haven't had a migraine since. I've been taking this for two months now and am extremely satisfied. 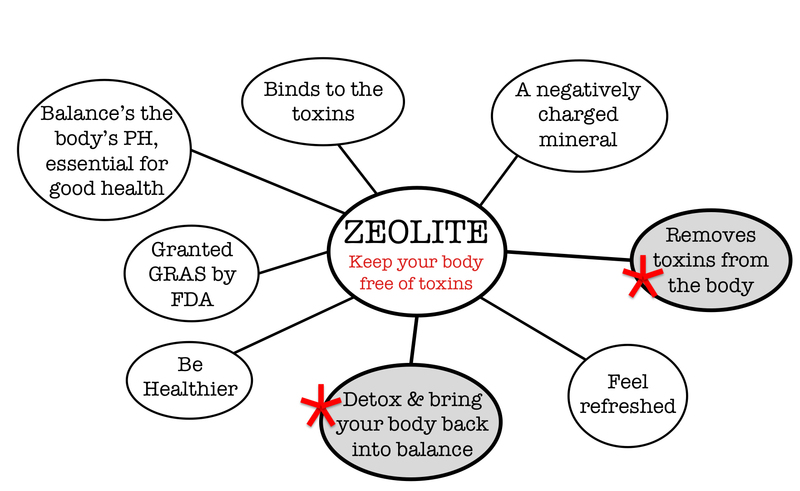 Click the button below to add the Zeolite Liquid Enhanced with DHQ 1oz/30 ml - 2 for $35 Only $17.50 ea. ($10 Flat Rate Shipping) to your wish list.